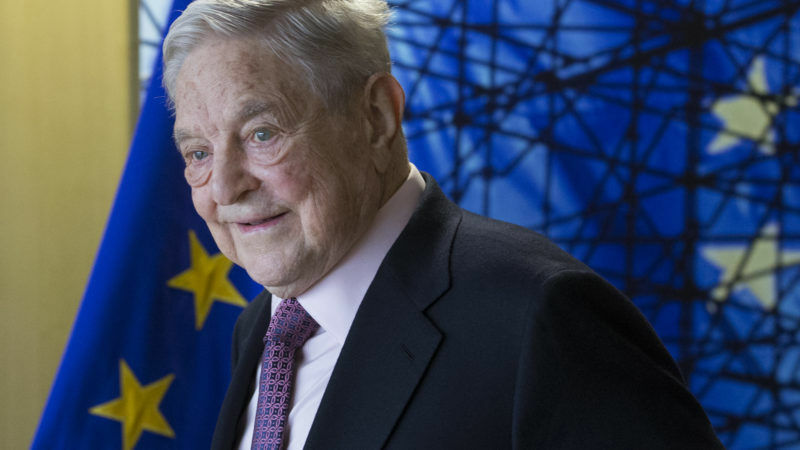 The Commission opened an infringement procedure against Hungary on Thursday (13 July) for its new law on foreign-funded NGOs, and went a step further in another infringement it had launched in April over the Higher Education Law, that seeks to close the Central European University (CEU), founded by George Soros. 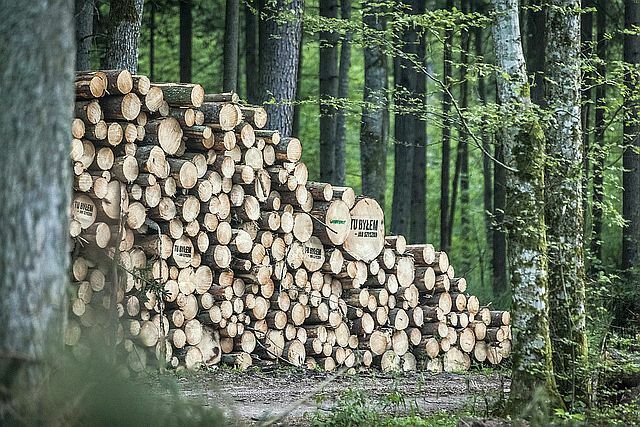 The European Commission has told Poland to stop large-scale logging in one of Europe's last primaeval forests and has sought a court order to make the country "suspend the works immediately". 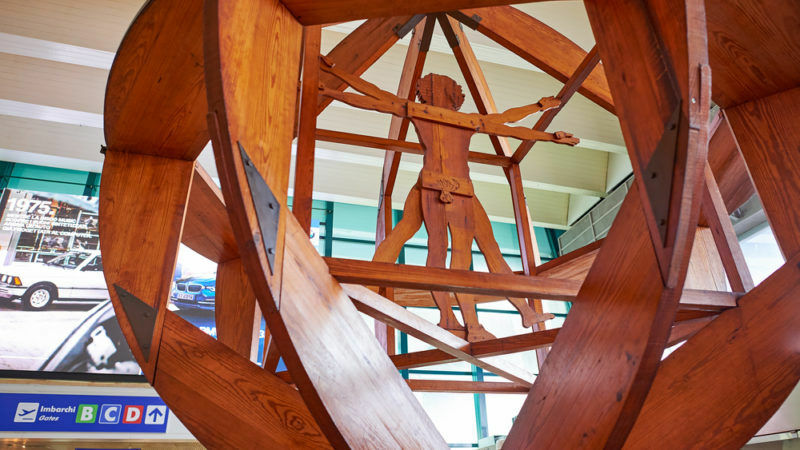 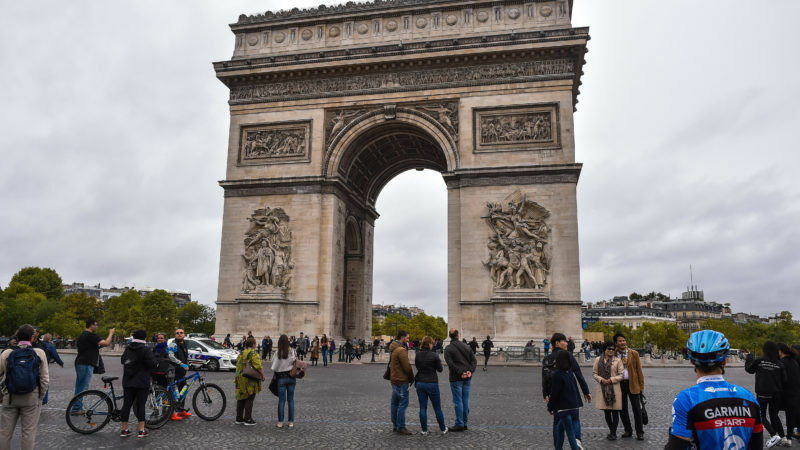 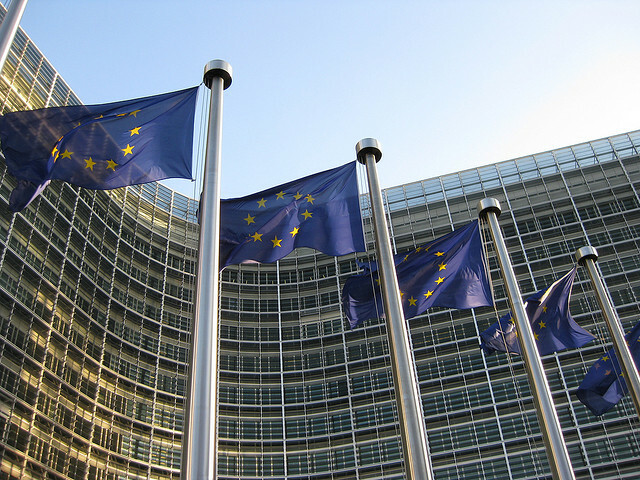 The European Commission remains unsatisfied with Italy’s responses to questions about the independence of the country’s civil aviation authority (ENAC) and charges levied at the country's largest airports. 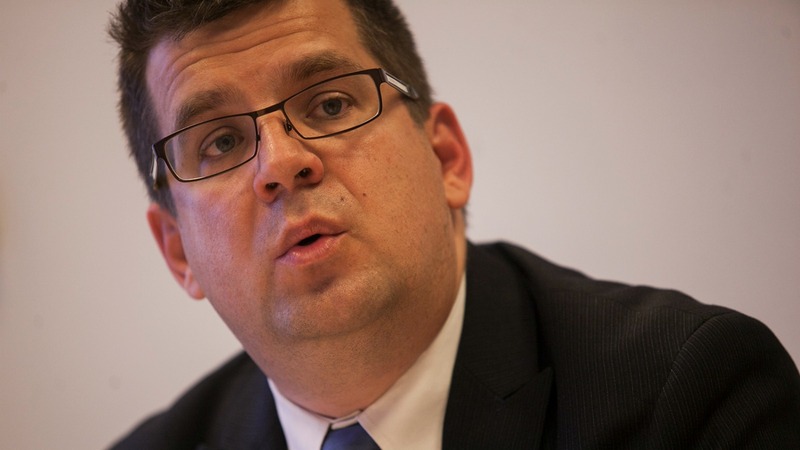 EURACTIV’s partner Milano Finanza reports. 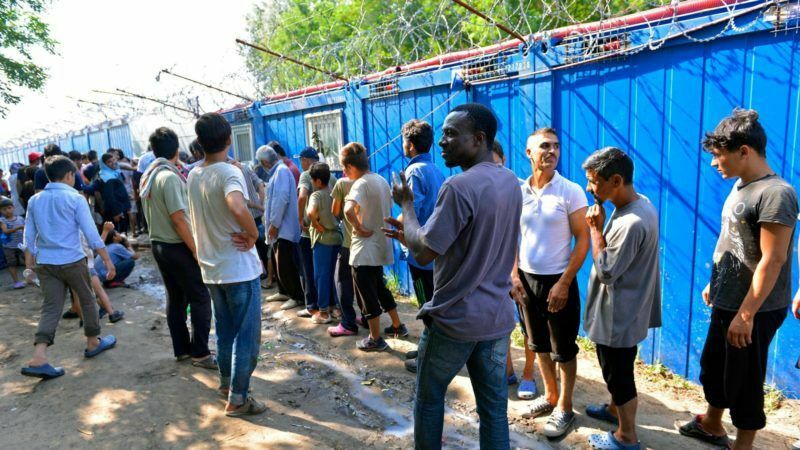 The European Commission officially opened another infringement procedure against Hungary on Wednesday (17 May) over the latest amendments to its asylum law, which open the door to various types of abuses of asylum seekers. 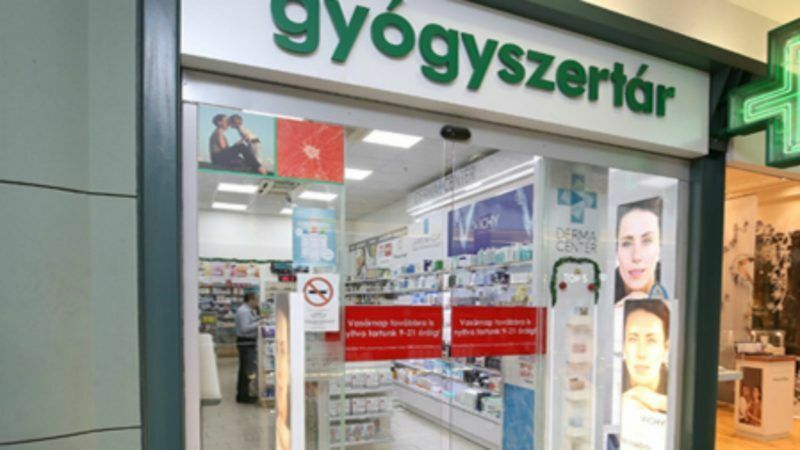 EXCLUSIVE / An EU infringement procedure launched against Hungary about a law that regulates pharmacies has been unjustifiably stalled for more than two years, raising concerns among foreign investors. 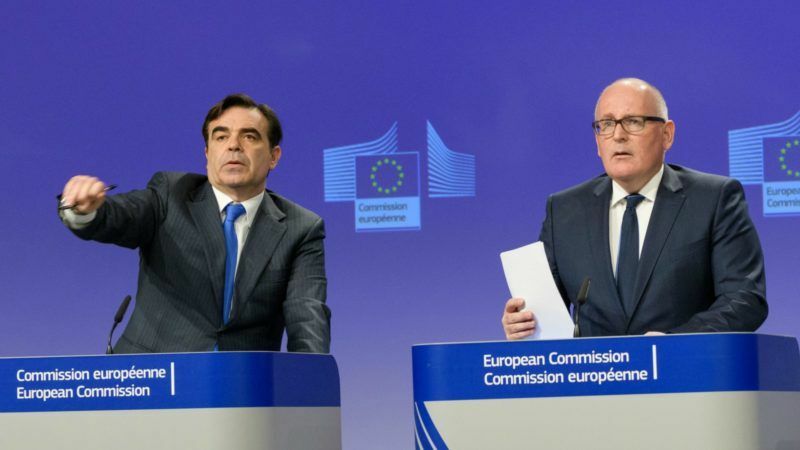 The EU warned today (8 February) that it will consider punishing member states next month if they fail to share the burden of asylum seekers stranded in Greece and Italy. 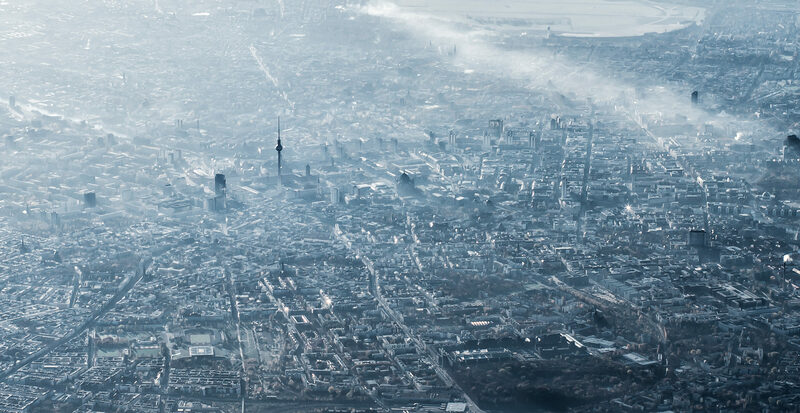 Germany likes to see itself as a pioneer when dealing with environmental issues, but when it comes to implementing European standards, Berlin is hardly a poster child. 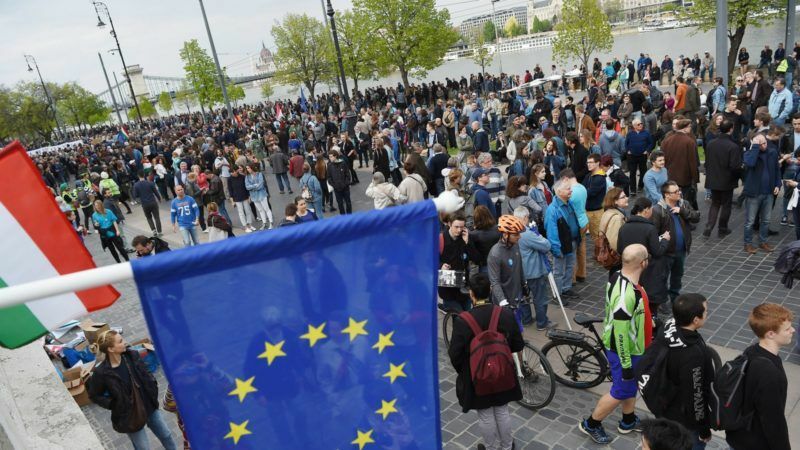 EURACTIV’s partner Der Tagesspiegel reports. 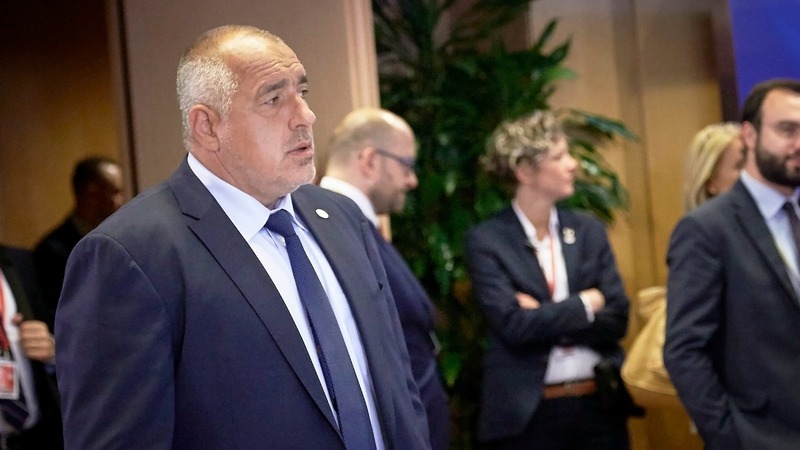 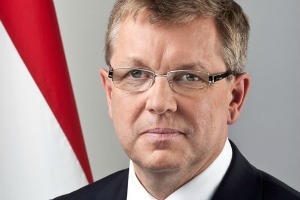 Hungary's government is looking for ways to continue a household energy price cut programme, Development Minister Miklós Seszták told the weekly Figyelő in an interview published today (18 August). 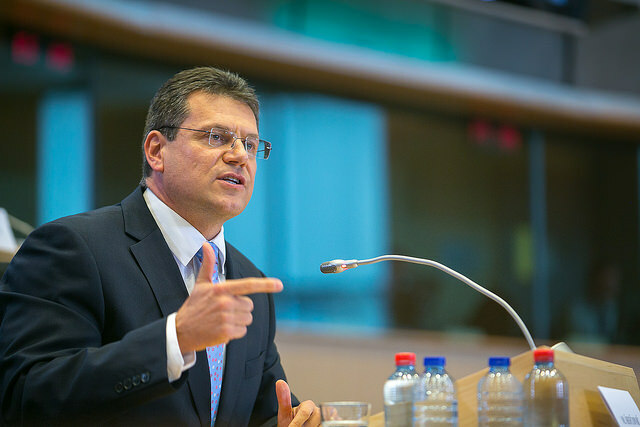 EXCLUSIVE / Stricter EU energy efficiency and performance laws will be rolled out by the European Commission next year, and enforcement of existing regulation will be further stepped up, the bloc’s energy chief today (18 June) told EURACTIV. 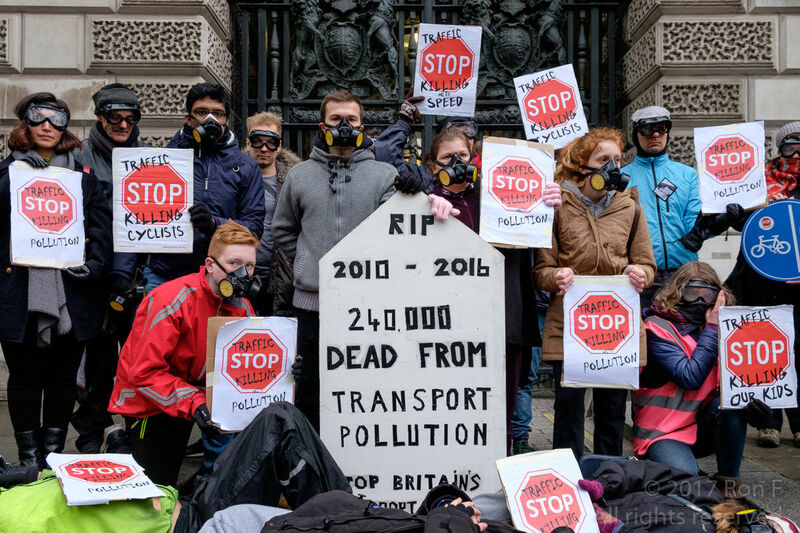 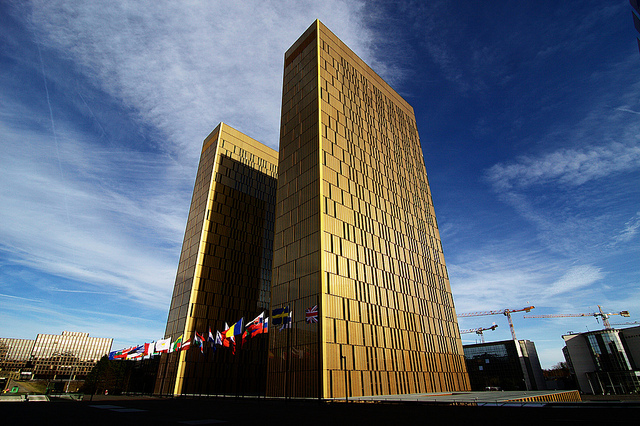 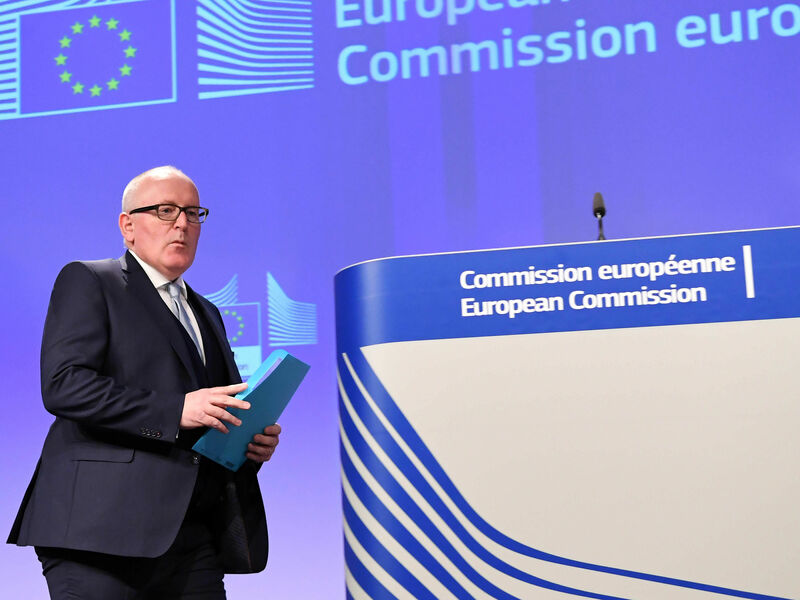 EXCLUSIVE/ More than two thirds of EU countries face European Commission legal action and possible fines, after failing to translate the EU’s Energy Efficiency Directive into national law. 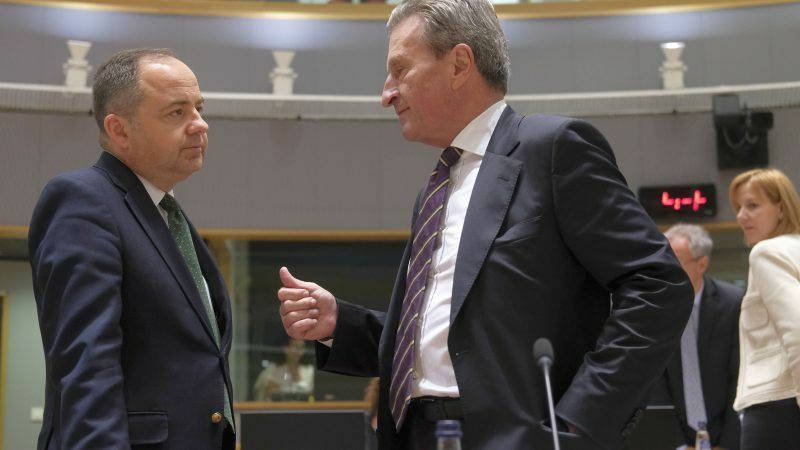 Hungary's Economy Minister György Matolcsy accused banks and multinationals of attacking his government with "all possible means", a day before he is widely expected to be named the new central bank governor.